As we head towards Christmas, we are seeing an increasing demand for services from BRS that assist our clients in navigating through the disruption and challenges that are facing the infrastructure industry. Business models, commercial practices and strategies are all up for review as technology and change accelerate disruption in all parts of our industry. We can either see this change as an opportunity or a threat. We believe there is more of the former than the latter but it requires us to slow down, review what we are currently doing and focus on what the future can look like for us, our organisations and our industries. This needs to be done with your whole team to ensure they understand the big picture and vision for where you need to shift your organisation. A wonderful time to be in infrastructure as we look to capitalise on these opportunities. Take a day out leading up to Christmas to slow down to speed up in reviewing where you are at, where you want to be and how you plan to get there. It has been a while, but the BRS Breakfast series is back due to popular demand! Spaces are limited, so if you would like to get an insight into who the presenters are and what each topic will cover please click the link below. We love it when we have the opportunity to share some of the innovative and exciting projects our clients have been working on. 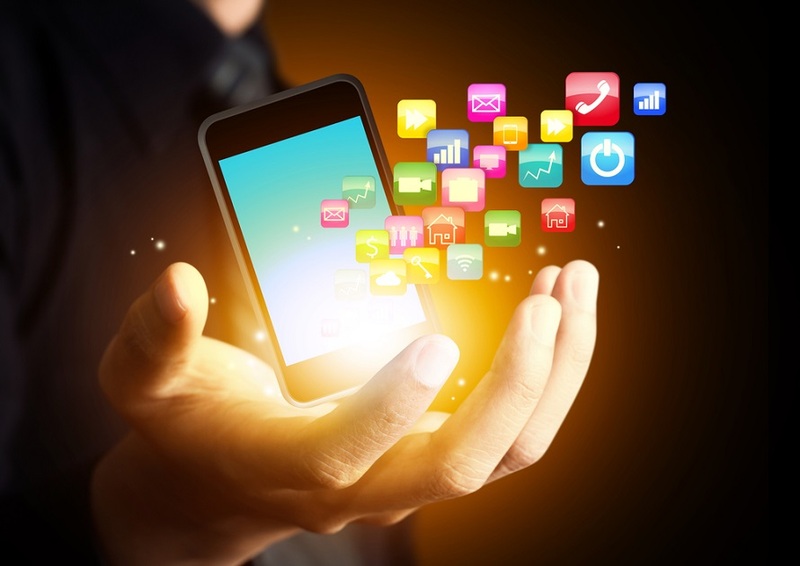 One of these projects is the first free Mobility as a Service (MaaS) Marketplace app, Choice that has recently been launched in Queenstown. This is one of the initiatives that has come from the Strategic Planning sessions our team have facilitated over the past year, with the New Zealand Transport Agency. One of the Connected Journeys project initiative (www.connectedjourneys.co.nz) was to develop this new transport app that allows you to choose, plan and go where you want, when you want and how you want so you can see and do more in Queenstown! An exciting new app that changes our approach to transport as it combines all transport journey options into a single mobile service. It is the start as our client has reinforced but it is a very positive one. If you’d like to see more, please click here. We would like to acknowledge that last week Suzanne Bourke received her lifetime accreditation award with Human Synergistics! 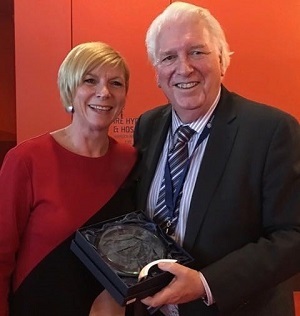 Congratulations Suzanne, we know how much you love this tool and the knowledge and insights it has provided to you in assisting with the development of so many people you have worked with over the years. If you would like to learn more about Human Synergistics and the tools we use and recommend please contact us at enquiries@brsresults.com or on +61 8 8212 5752. BRS is once again providing Commercial Acumen training on behalf of the Office of Industry Advocate. 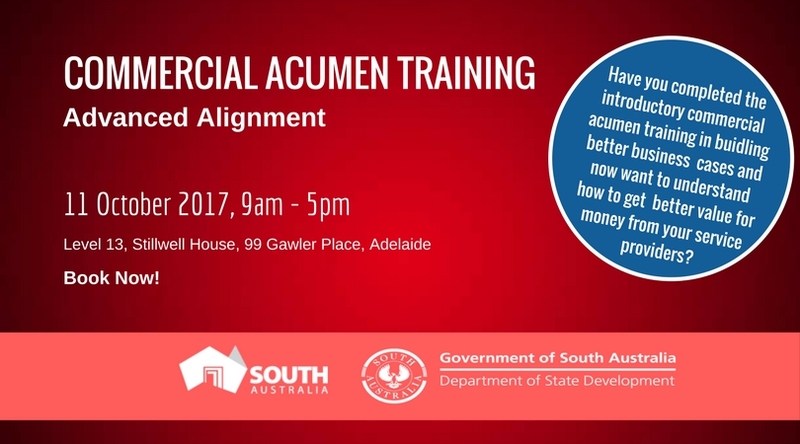 Heath Colebatch will be facilitating this session on Wednesday, 11 October 2017. Only 12 places remain, so please secure your spot soon if you would like to attend. 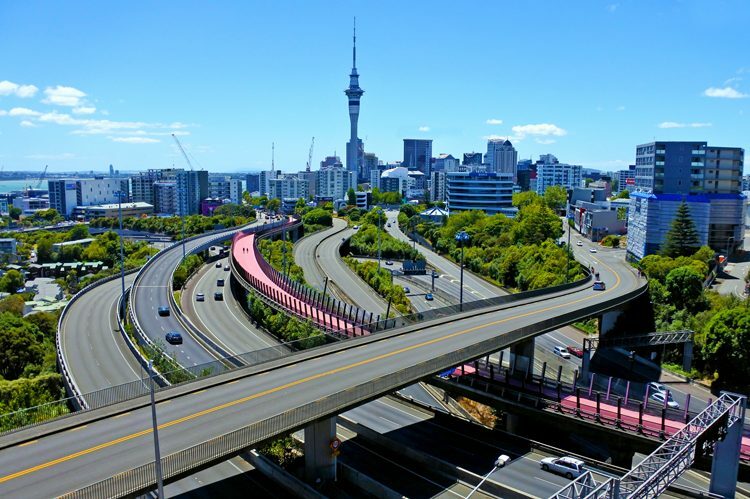 BRS was engaged to review the Auckland Motorway Alliance (AMA) through the provision of a stakeholder engagement review of its client New Zealand Transport Agency (NZTA). BRS also was asked to assist with high performance coaching services to the Alliance Leadership Team, Alliance Management team and project team..